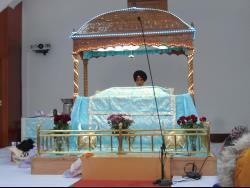 This term, Year 3 have been learning about Sikhism. 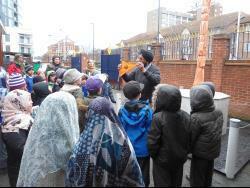 As part of RE week , Year 3 visited the Siri Guru Singh Sabha Gurdwara, a Sikh temple, in Croydon. They learnt about Sikh traditions and how Sikhs help others. All the children, parent helpers and staff thoroughly enjoyed the trip! See our class page for more photos.